The truck army looks wild when you see them flying on the fast tracks or climbing a high dune, but if you take the time to watch closely – and the whole logistics around them – you will discover incredible technology and a precise organization. 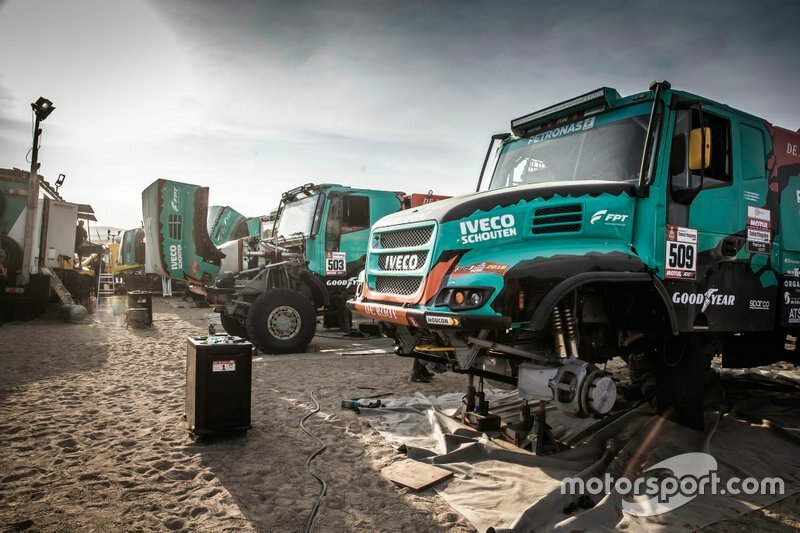 A strict procedure dictates the 32 team members of the Petronas De Rooy Iveco Team and in the middle of the dust and ‘fesh fesh’ of the Dakar bivouac, and everything works like a Swiss clock. 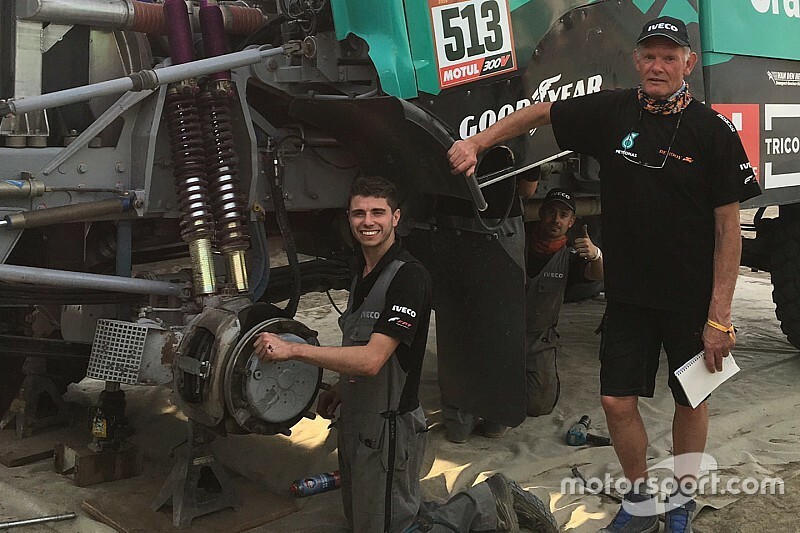 As the four Powerstars of Gerard De Rooy Federico Villagra, Ton Van Genugten and Maurik van den Heuvel arrive at the bivouac at the end of a stage, Corné van Drunen, the chief mechanic, has already sorted out the necessary spare parts to fix any reported issues by the race truck mechanic. 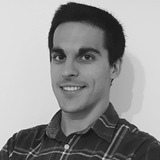 He has also allocated the technical staff according to the specific needs of each truck. “Everything has to be organized in the minimum details as time is precious in racing,” continues van Leuven, who’s been with the De Rooy Rally team since 2007 and been team manager since 2015. 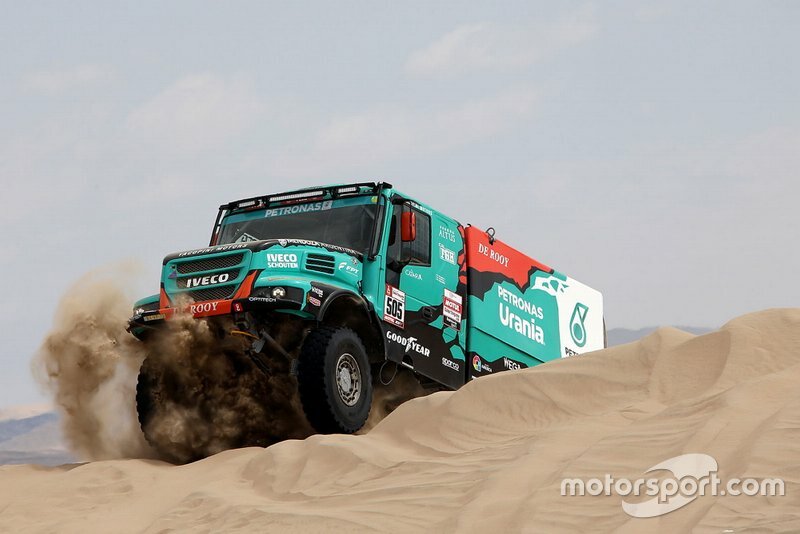 Three mechanics are allocated per each race truck, as the ordinary maintenance takes, on average, between six to seven hours. “We start by checking the conditions of the tyres as it takes at least one hour to change them,” says Corné van Drunen, the chief mechanic. Once the trucks have been rebuilt, the quality manager tests them and finally gives the green light. This crucial role is covered by Hugo Duisters. 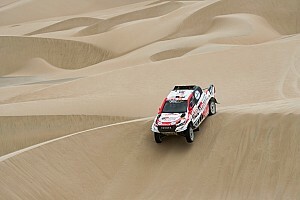 He used to compete with Jan de Rooy and he can boast more than 20 Dakar participations under his belt. 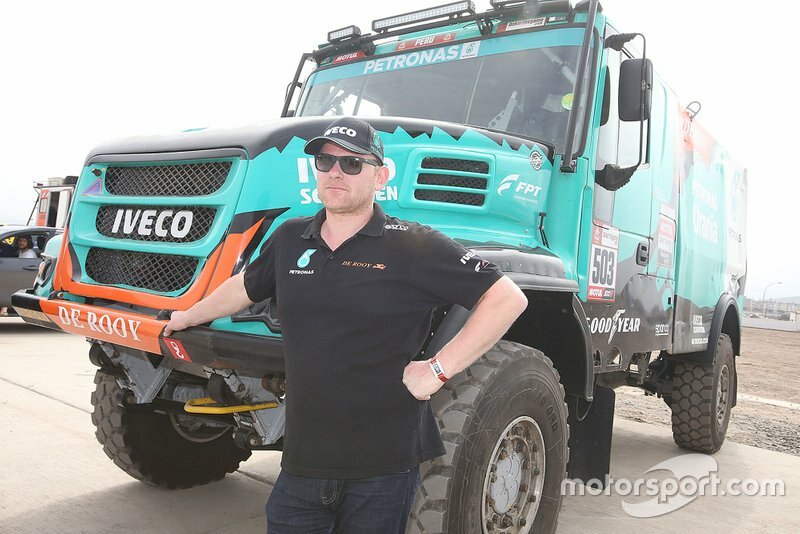 But the long list of the technical staff at Petronas De Rooy Iveco Team is not finished: In addition to a doctor and a physiotherapist, there is also the powertrain mechanic, Simon Buerger, responsible for checking the engine and data in the bivouac, in coordination with the Fiat Power Train center in Albon, Switzerland. “The De Rooy team relies on the Italian technology since the trucks are Iveco and the engines are jewels developed by FPT Industrial,” says van Leuven. 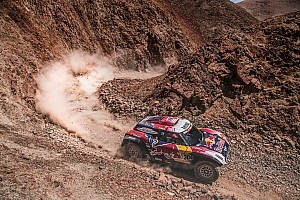 “We are talking about six-cylinder 13-litre engines that in the racing version deploys 1000bhp with 5,000nm of torque. “Semplicemente perfetti”, adds Henk in Italian, as he lived for seven years in Turin working for Iveco.